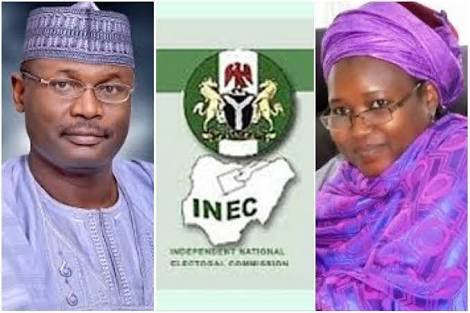 As part of its commitment to transparency during next month’s poll, the Independent National Electoral Commission (INEC) has excluded all its National Commissioners, including the controversial Amina Zakari, from the collation of presidential poll results and other strands of elections. its Situation Room to accredited observers, civil society organisations and the media. About one million (1m) Nigerians have applied for poll jobs as ad hoc staff. 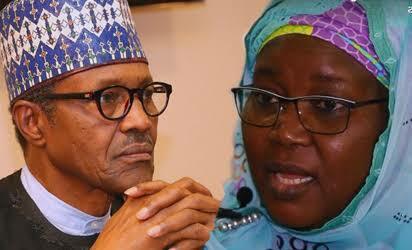 But INEC is still grappling with 639 court cases, arising from party primaries, barely 20 days to the general elections. Regarding preparation for the general elections, the source said: “Our plans are on course, we are happy with the speed..."